English food has a bit of a reputation. 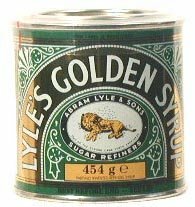 But since the horrors of the post-war era we have gone a long way to resurrect old, traditional recipes like filling soups, splendid roasts and luscious puddings. And now English cooks and restaurants rank amongst the best in the world! Heston Blumenthal's restaurant "The Fat Duck", in the sleepy Berkshire village of Bray, was voted the world's best in 2005! (He was runner-up in 2006 and 2007). 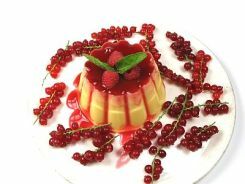 So follow me into a tour of discovery: English food, from breakfast to supper, from pudding to cake to preserve, from cider to cheese as you've never seen it before! Nothing sets you up for the day, or helps you recover from the night before, like a proper English breakfast. And on these pages you can find out how it became a byword, what you should serve and even a small selection of wonderful recipes to try when you have the time, such as porridge and frumenty, English Marmalade, crumpets, kedgeree, devilled kidneys or potted shrimps. This is a grand tradition you should try at least once while visiting England. And in this section you can find out all about it. 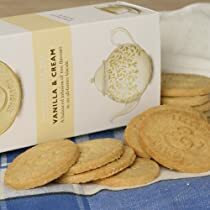 I'll review my favourite teas, and offer you a few ideas of what to serve with it from tea sandwich recipes to sweet treats like Devon Scones, Empire Biscuits or Chelsea Buns. There are recipes for cakes, or parties, for kids or crowds ... all suitable for being served with a cuppa. 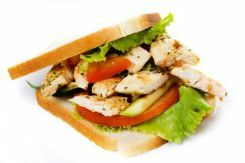 Invented by the Earl of Sandwich's man, because the Earl could not bear to leave the gaming table despite his rumbling stomach, sandwiches have become the traditional workday lunch for many English. 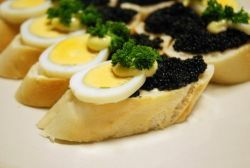 Try out traditional combinations like roast beef and horseradish or cheese and pickle, or go for the more unusual tastes of egg and anchovie or devilled chicken and mango. Sandwiches are equally great for a picnic and are part of a traditional afternoon tea, in that case cut into bite-sized pieces with the crusts removed, and spread with tasty fillings that stand well up to tea. In England, lunch is very much what you choose to make it: a sandwich on the run, picnic on the lawn or a cosy hour spent in the pub watching the world go by. 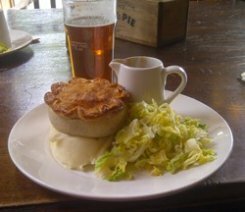 Ploughman's, a Cornish pasty or a pork pie all fit the bill, as does a rich steak and ale pie, a plate of smoked salmon or slices carved from a traditionally cured ham. Dinner, by turn, can be warming and comforting, or quick and easy. Casseroles, pies and savory puddings fit here along with sausages, steak and chops. Check it out. 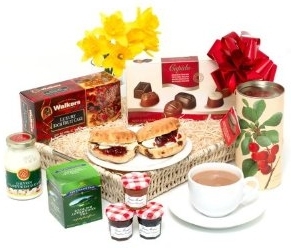 Any collection of traditional English food will contain a large selection of puddings and sweets. We simply love our puddings. And I think only the English could invent something as delicious as The Pudding Club! Worried that traditional sweets were falling out of favour, the members got together to celebrate and promote them instead! 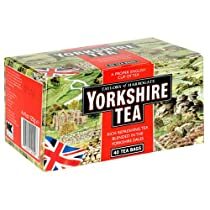 The English love their tea. And nothing goes better with a nice cuppa than some freshly baked scone or biscuit. 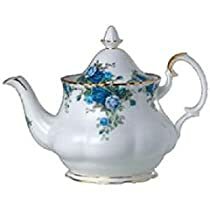 Baking has therefore a long tradition in English food and cookery, and the many tea shops that you can find in English towns and villages are a superb advertisement for this noble art. It's highly unlikely that you'll only be offered one or two cakes to choose from. Often, there will be scones, bath buns, fruit bread and short bread laid out alongside a number of cakes and pastries. The only problem you'll have is deciding what to have! 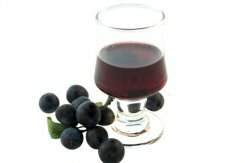 In this section of the site you can find out about the things we like to drink, how they are made and why we like them. 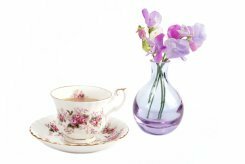 Check out notes and recipes about English Tea, English Beer or rather ale, English Wine, mead, cider and perry, rum, gin and sloe gin, cider brandy and Pimms. 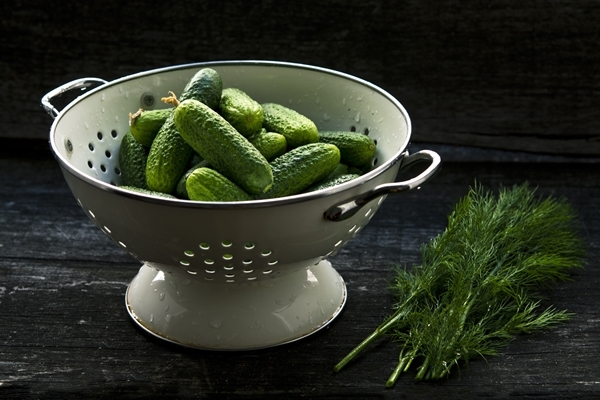 Preserving food has always been high on people's agenda - whether they faced a long, cold winter or not. And the English are no different. From salted or smoked fish to cured pork, from jams to chutneys, from ketchups to pickles... we have a lot of traditional recipes to choose from. 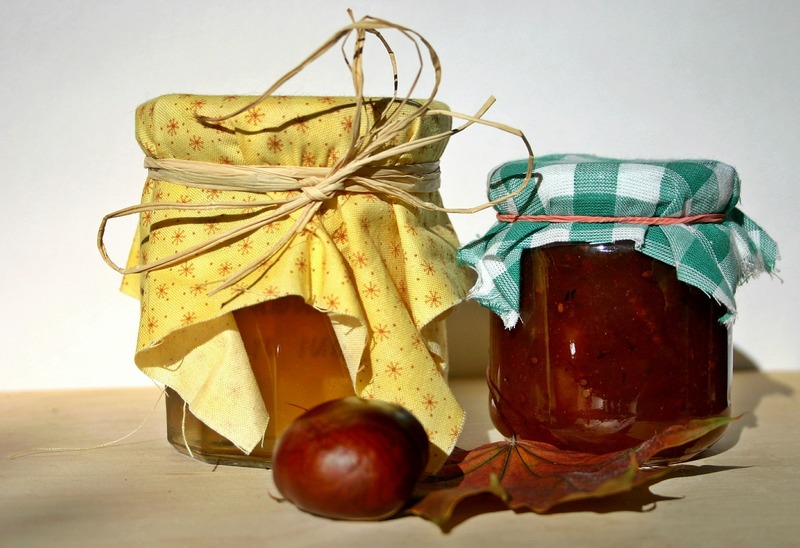 Find out here how to make jam and chutney, how to pickle vegetables or make fruit vinegars. 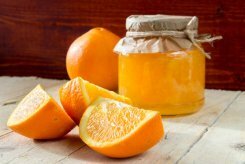 Or find traditional recipes for things like traditional orange marmalade, strawberry jam, blackberry jam, sandwich pickle, Piccalilli, Mushroom Ketchup or Gentleman's Relish. Christmas is still one of the biggest feasts in England and an excellent opportunity to meet up with friends and family and celebrate. Most traditional Christmas recipes (and many of our traditions) go back to Victorian times, but some are decidedly older. Christmas is very much about food, both sweet and savoury. Christmas turkey, baked glazed ham, sausages and smoked salmon sit side by side with rich, fruity Christmas cake, Christmas pudding and an excess of chocolates. The change from the traditional Christmas goose to a Christmas turkey happened during the reign of Elizabeth I, after settlers from the New World sent turkeys to her court as a present. 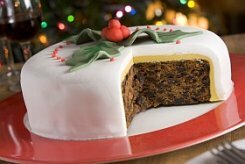 Christmas pudding and mincemeat have medieval origins, as do mulled wine and cider. And many of the traditional sauces and accompaniments can be dated to Georgian times. Between breakfast and supper, English food can be by turns delicate and hearty, but in no way boring. 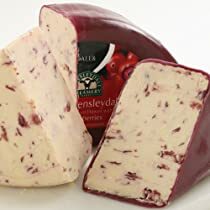 And then, of course, there are the many regional specialities that have become classics all over England and beyond: Devonshire cream tea, Lancashire Hotpot, Yorkshire Pudding, Cornish Pasty, Cumberland Sauce, Sussex Pond Pudding or Lincolnshire Plum Bread. 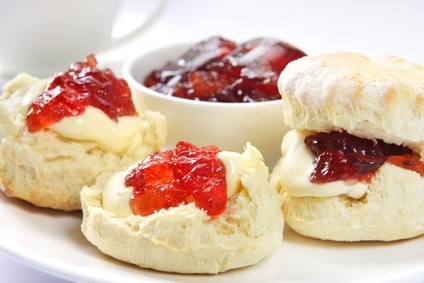 So check out our English food pages, eat your way around England and have fun doing so! And to make it even easier for you to discover English food, Essentially England now offers a selection of the best English food and cookery books along with reviews of the best in English cookery writing in its English Food bookshop! 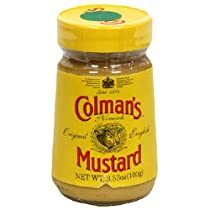 Want to try some English food? Find ideas for tastry traditional dishes in the recipe section.